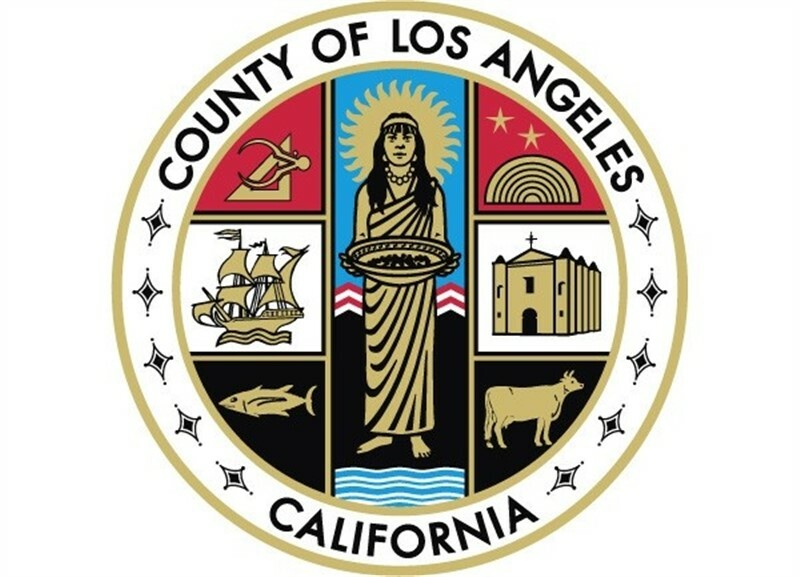 LOS ANGELES - July 26, 2018 - PRLog -- The County of Los Angeles is utilizing Bid4Assets.com to auction 1,011 tax-defaulted properties online this August 2018. The online auction will include a mix of vacant lots, including land zoned residential, commercial and acreage. All properties will open at a low starting bid of $1,426, except for three items with multiple parcels sold in blocks. No reserve price will be set, so the properties will sell to the highest bidder, regardless of price. Following an annual in-person tax-defaulted property auction in October 2017 and follow-up online auction in December 2017, Los Angeles County is once again hosting an online sale through auction website Bid4Assets.com. The August 2018 online sale will expose properties to a wider range of buyers in order to return more distressed properties to the tax rolls. Funds generated support essential county services, which can face shortfalls when taxes go unpaid. "We're honored to serve Los Angeles County in conducting their public auction for tax-defaulted properties," says Jesse Loomis, CEO of Bid4Assets. "The hope is always that the auction will prompt property owners to pay their taxes and redeem the properties. When that doesn't happen, we auction the property and find a new buyer. If there aren't enough bidders in the local market, we bring a database of hundreds of thousands of nationwide real estate bidders to the auction." Bid4Assets (http://www.bid4assets.com) is an online auction site based in Silver Spring, Md. The privately held company auctions distressed real estate for the federal government, county tax-collectors, financial institutions and real estate funds. Bid4Assets is particularly active with county governments in California, where it has conducted tax-defaulted property sales for the counties of Monterey, Humboldt, Yolo, Napa, Riverside, San Francisco, Imperial, San Diego, Siskiyou, Fresno, Kings, Tulare, Santa Cruz and Los Angeles, to name a few. Since its inception in 1999, the company has sold more than 100,000 properties nationwide and grossed over a billion dollars in sales.